This article appeared on the Canadian Real Estate Magazine site and was written by the Editorial Team. 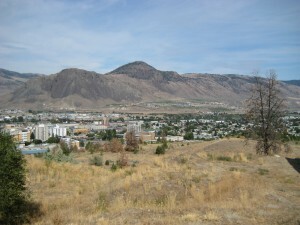 Canadian Real Estate Magazine takes a look at the investment opportunities in Kamloops. Set in the Thompson Nicola Valley in the south central interior of British Columbia, Kamloops is a transportation hub with a diverse economy. Five major arterial highways converge on Kamloops, as well as two train companies and an airport. It’s also home to Thompson Rivers University, serves as a regional medical centre, and has promoted itself as the tournament capital of Canada for its hosting of various sports events. Additionally, there’s a pulp mill, clean water, a resurgent mining industry, strong tourism, and lots of sunshine. There is a lot going on in the Kamloops economy, and that’s helped minimize risk for investors. 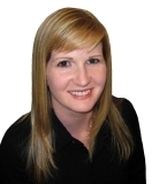 Housing prices have slipped between 10%-25% since peaking in 2008, but sales have started to pick up again, says Trudy Montgomery, associate broker with Re/Max Real Estate in Kamloops. The drop was influenced by the global economy, she said, but Kamloops has avoided anything like a real estate bubble. Elton Ash, regional executive vice president for Re/Max of Western Canada, says Kamloops is more balanced than the nearby Okanagan region in terms of price. There’s less of an oversupply in condominiums as seen in Kelowna, and Kamloops has a lower ceiling on its luxury home market. 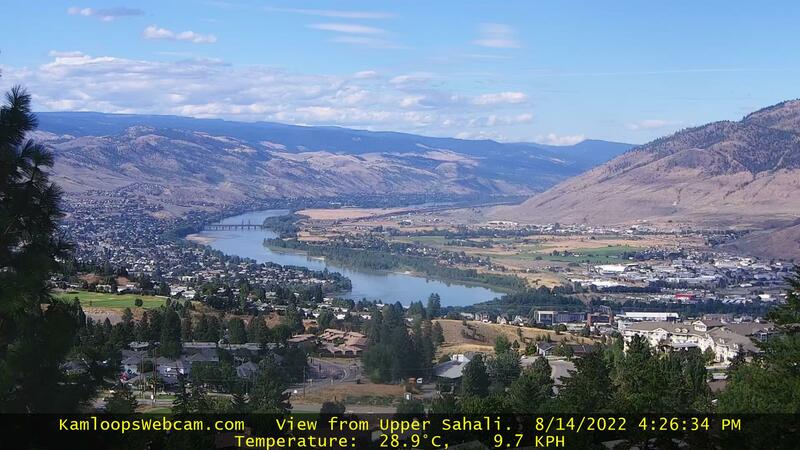 The median residential price for a house in Kamloops in February was $333,800, according to the Kamloops and District Real Estate Association. The largest share of sales, 36 total, occurred in a $280,000 to $319,999 range. There were 25 sales under $200,000 and just seven over $480,000. Investors have benefited from a strong rental market, backed by especially by the student population. “There’s a huge rental demand because it’s a university town and also because there are lots of jobs here,” says Montgomery. The favourite for investors are duplexes and triplexes, but they are in short supply and there’s little room left to build in the city. Another option is a house with a basement, says Montgomery, often selling for $320,000 to $400,000. Monthly rents can be $1,200 or $1,300 for the upstairs, and $900 or $1,000 for basements, she says. “Even if (basement units) are unauthorized, it’s a very common thing because there’s very little accommodation,” says Montgomery. Mining has returned as a major industry to Kamloops recently, highlighted by Highland Valley Copper, operating the largest copper mine in Canada. The nearby mines had been closed for years, says Montgomery. “Just in a year, the mining industry got very solid,” she says. “That’s provided jobs and spurred on the economy.” Additionally, the Domtar pulp mill has provided steady employment, and environmental measures have kept the air pollution to a minimum. One of the largest and most unique draws of Kamloops’ economy is its push to be a sports centre. Montgomery says the city recently built “Softball City” with 10 fields, as well as three rugby pitches. Some $50 million has been invested in new and renovated sports facilities to host tournaments and training camps. It’s boosted the tourism industry, especially in hotels, and introduced Kamloops to an increasing audience. Hiking trails and biking trails also attract residents looking for an active lifestyle. Since opening in 2005, the city’s new water treatment plant has also been attracting visitors from afar, as it’s the largest operating facility in North America to use membrane treatment. The resulting clean water has also been a draw to new residents, fixing a previous problem with water issues.